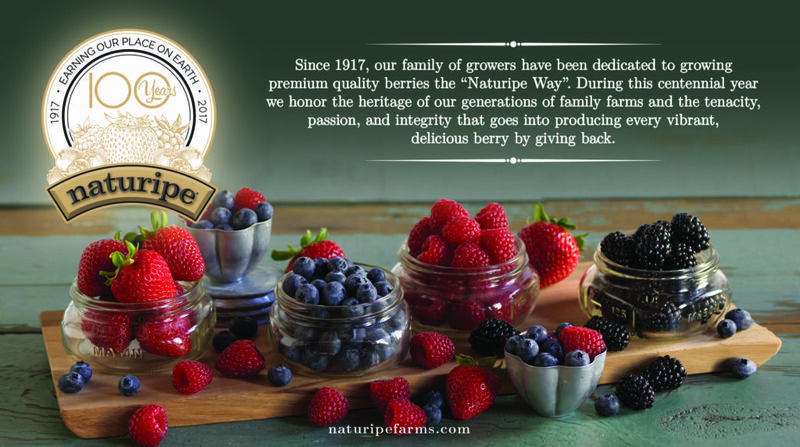 For over 100 years our family owned farms have produced vibrant, delicious fresh and value-added berries. In honor of Naturipe’s momentous milestone, we would like to celebrate by giving back! We invite you, our valued customers, employees, industry peers and supporters to join us in donating for a good cause. 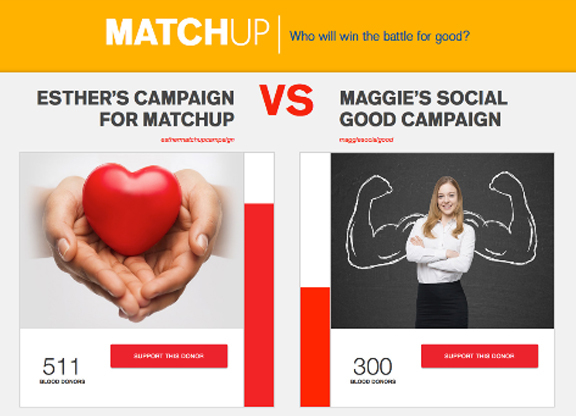 Please share and help us reach our goal of 100 participants!